Thoughts on the writing journey, daily life historical research and a little of everything else of interest to a romance writer. 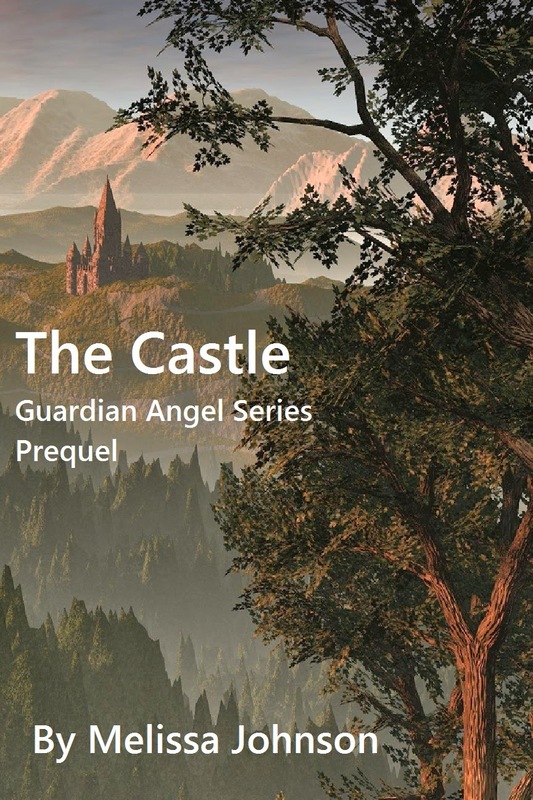 The Castle - This novella length story is set in the fantasy world of time travelers and introduces Heather and her ill-fated love with the immortal Eric. 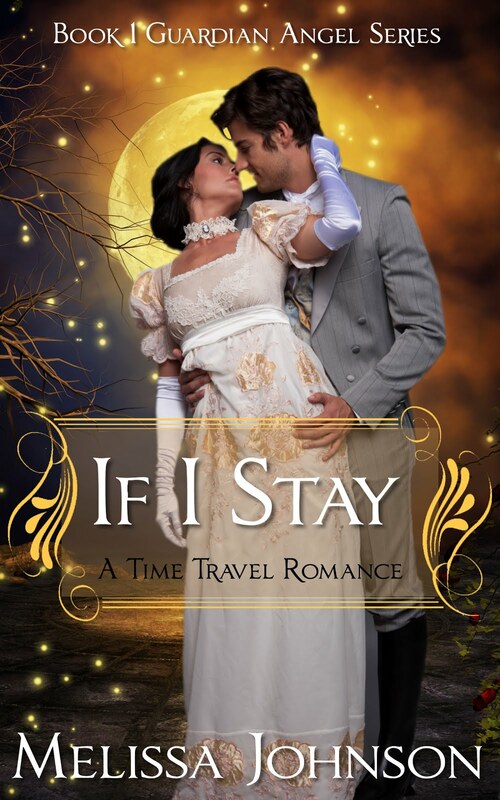 If I Stay - A full length novel, this story is set mostly in Regency England and also the fantasy world of the time travelers. The heroine, Ariana (Heather and Eric's daughter), is a time traveler with amnesia, and her hero is Justin, a Regency duke. An Unsuitable Entanglement - This novella length story is set mostly in the fantasy world of the time travelers, with time traveling stops along the way! The heroine is Alison, a time traveler who begins her adventures with a hero far less serious than she, the outrageous Lord Percy from Regency England (the best friend of Justin). Ghost of a Promise - this full length novel is a departure from the world of time travelers, but here, in this romantic suspense story set in a contemporary setting, is where you'll meet Carrie, the future heroine in Worth the Risk. But if you want to jump in here, to this first of the two stories featuring the Riley siblings, feel free to do so! Ben Riley, Carrie's brother, must work out the mystery of his death (yep, it's a ghost story) and save his wife Beth, who is the troubled heroine at the mercy of the worst in-laws a husband could ever imagine. Carrie and Eric (aka Nick until she learns his secret) have an epic adventure coming to you soon, I promise! How about relaxing with a cup of coffee and your favorite romance. Your favorite romance cover, that is. Dream a little for your story! Please keep in mind these are only suggestions for you to follow up on and make your own decision. I have not been paid to recommend anyone. Also note that some vendors/publishers require the cover to be a different size (i.e. larger) than what some designers provide. Cheeky Covers - Ebook covers at cheeky prices -- Update! 5/25/14 -- Yes, Carrie Spencer has done my new cover for my paranormal romance Ghost of a Promise. Amazing, right? I can't imagine why you'd want to look further now, but I'll keep the list below intact! Sheri L. McGathy Pre-made Covers - gorgeous! Many historical and fantasy covers, as well as others. RomanceNovelCovers.com by cover model Jimmy Thomas. You need to do a login registration for this one. Book Graphics - both fiction and non-fiction so not all romance. Cloud 9 Pre-made book covers -- $5! TellTale Books - classy and romantic! These beautiful covers are a new favorite! AM Design Studios - very nice! Many with a fantasy element. So that's it, for now. 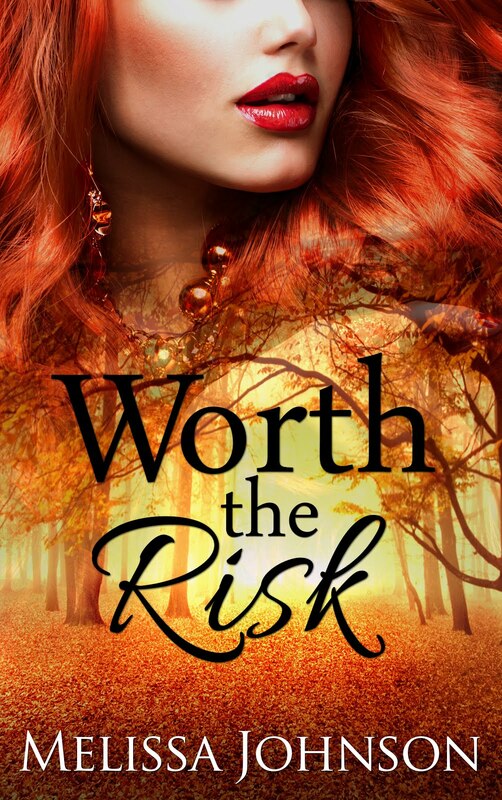 Feel free to leave a comment if there is a pre-made cover designer (for mostly romances) you'd like to add. FYI LINK UPDATE Purple Ink Graphics & Designs & Tibbs Design is no longer valid. You can add our directory to the list? Love to have any designer join us and list their covers for free. We have a very large audience of authors. Thanks, Jim. I'll add the directory to the list. Nice list! It's great to see everyone helping each other out. While not all my covers are for the romance genre - I'm more than happy to customize and work with your readers to find something appropriate. I will add you to the list. Thanks! I just discovered that you put my site on this list and wanted to say THANK YOU! Very nice. Great resource! I'm the cofounder of SelfPubBookCovers.com, and we'd be honored to be on your list of premade romance covers! SelfPubBookCovers.com has the largest selection of one-of-a-kind premade covers in the world! Once a cover is sold, it is never sold again. Hi there, what a great resource! I'm a freelance artist with over 20 years of graphic design and illustration experience. My premade book covers are at http://www.maryogle.com/book-covers/ and I do custom work also. Thank you for the opportunity to be added to your list. Great blog! I have a lot romance eBook covers for sale on my site, along with other popular genres. Thanks so much for including me on your list. Much appreciated! I followed a link back from my site to yours. It made my day. You can find me on Smashwords at my profile page. You can find me on Amazon at my author page.